Fans of driving video games can now rejoice, as the exclusive deal between Porsche and Electronic Arts has finally ended. This means we will finally start to see Porsche cars appear in driving games from other publishers in the coming years. 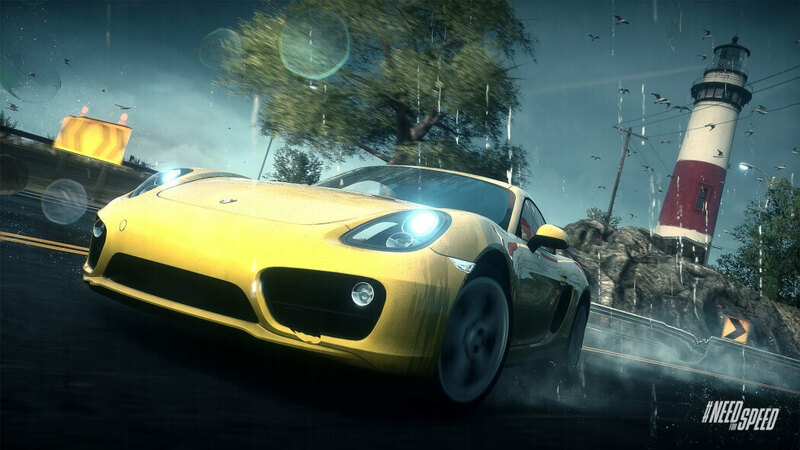 Porsche and EA have held this exclusive deal since 2000, when EA launched Need for Speed: Porsche Unlimited. Since then, Porsche vehicles have appeared in numerous Need for Speed and Real Racing games, however they have been notably absent from hugely popular titles such as Forza Motorsport and Gran Turismo. There have been some exceptions. As Polygon notes, Forza Motorsport 4 had a DLC pack that featured Porsche cars, although this was only possible through a sub-licensing deal between Turn 10 Studios and EA. In other games, Porsche cars usually appear through the brand Ruf, which is a separate automaker that uses unmarked Porsche chassis for their vehicles. We continue to have an excellent, long-standing relationship with Porsche. We mutually agreed earlier this year to continue our relationship under a non-exclusive licensing agreement, and we will continue to feature Porsche cars in future EA racing games. We can expect Porsche vehicles to appear in popular racing games from here on. Porsches have already begun to appear in Assetto Corsa through a set of recent DLC packs, and there are rumors both Forza Horizon 3 and a Project Cars sequel will include Porsches for the first time. It's a possibility they will be included in Gran Turismo Sport as well, which is set to launch next year.